Knock off the kilometres and the strain on your feet in the lightweight GEL-Nimbus 19 Lite-Show, now with improved fit and comfort. 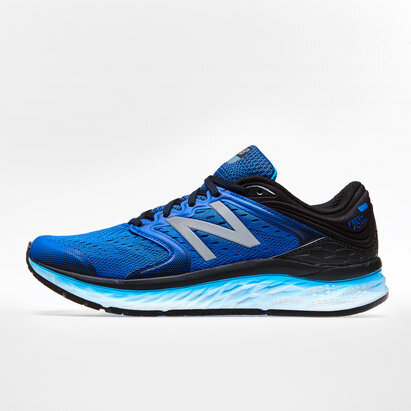 This long-distance running shoe for women offers huge amounts of cushioning thanks to the FluidRide 2.0 midsole, FlyteFoam bottom layer midsole and SpEVA top layer midsole, which increases bounce-back characteristics while decreasing midsole breakdown. 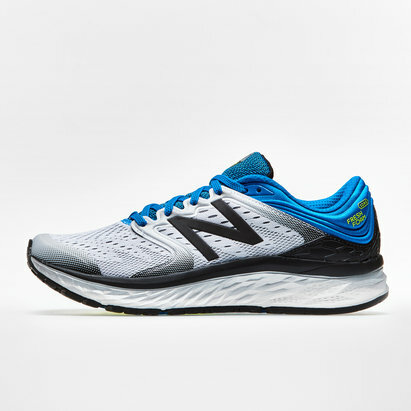 Made for neutral pronation road runners, the GEL-Nimbus 19 Lite-Show for men has a visible rearfoot gel positioned closer to the foot, making every stride easier, softer and more comfortable, whether you're aiming for a half or a full marathon. 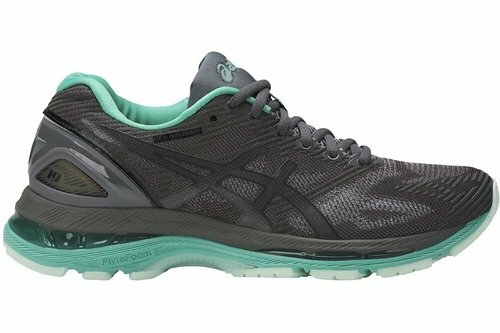 ASICS Lite-show reflectivity ensure you remain visible in low light conditions. A Fluid fit upper with gradient mesh offers different layers which support the expansion and contraction of the foot's skin.